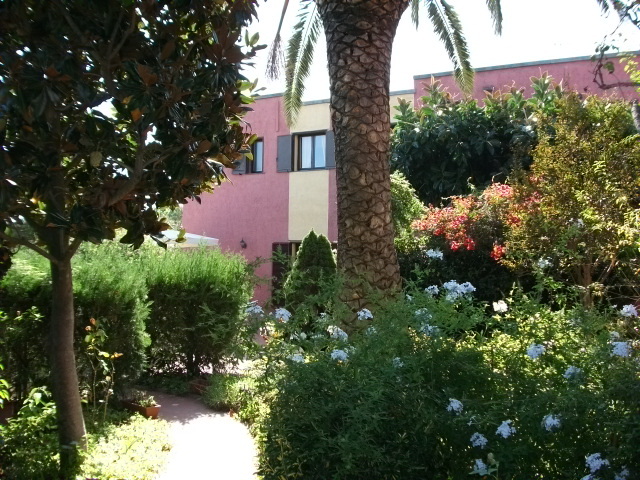 The hotel is divided in three buildings and is surrounded by a great garden. We dispose of 16 rooms, all with bathroom, with shower cubible and hair-dryer, digital satellite tv, fridge minibar, safe secure, conditioned-air and some of this with sea view. The hotel is located at 150 meters from the wonderful beachs of Pittulongu, where the sand is white and the sea is clear with blue and emerald shades. All of this yield the hotel Abbaruja the ideal place to spend your holidays in a warm and friendly atmosphere. Moreover, the center of the Olbia's city is at only 7 Km, 11 Km to the airoport, 15 Km to Porto Rotondo and 25 Km to Porto Cervo. 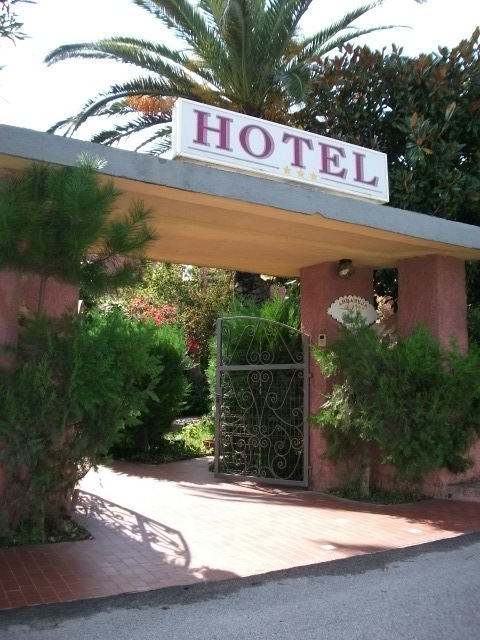 For the guests are disposable a bar, reading room, solarium, garden, tennis court, internet wi-fi and free car park. In Pittulongu, near our hotel, there are 5 pizzeria restaurants, 2 mini market.